We were tasked with forming a new image for Boss Design Group's most successful brand; Komac. 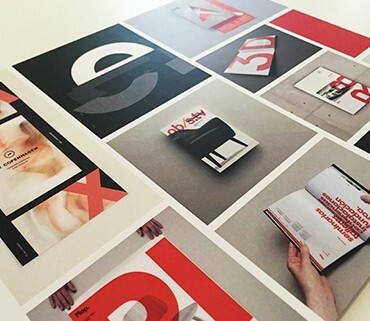 Working on everything from language style and photography to interactive and print brochures. 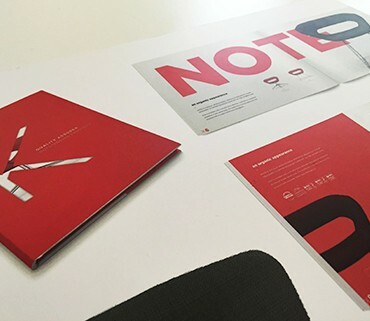 All with comprehensive brand guidelines to affirm all we had achieved and developed with members of the Komac team through workshops and creative meetings. Having spent years in the wilderness, it is time for Komac to take its rightful place in the Boss Design Group stable. The product range is designed for the modern workplace, which has seen dramatic changes in working practices, with a move towards more collaborative work spaces. It is an alternative, fun and progressive range. It has wide appeal and its products sit as comfortably within a tech startup environment as they do in a multinational corporation. Our objective is to develop the brand and enable it to have an identity, flavour and voice that is as distinctive as its products, whilst still reflecting the values of the Boss Design Group. We were able to give a brand that had been quietly establishing itself under Boss Design Group a voice. A personality that has only increased the positive reception it has received internally and externally as a product range that will continue to grow with direction and purpose in such a competitive market. "We love the work Bareface have done for Komac, giving it a sense of individuality is something we had struggled with for some time. Now, Komac is something the whole company can get behind, support and promote."